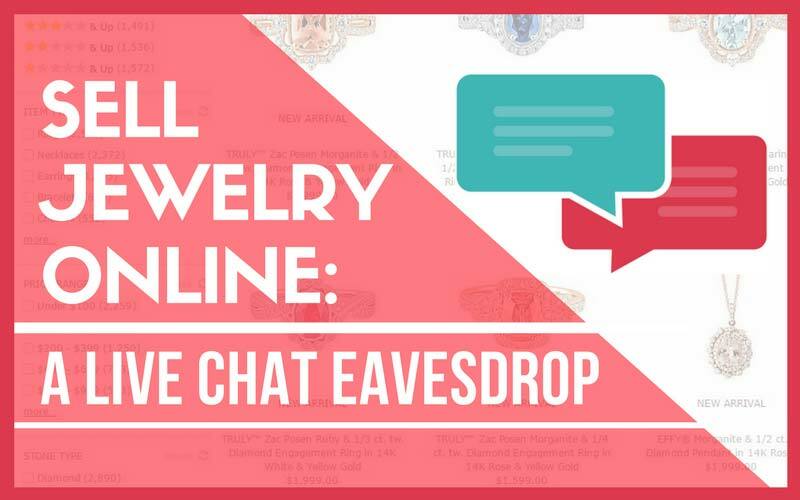 If you’re interested in selling jewelry products online or any products for that matter, you will probably be interested in the live chat I had recently with a visitor to my website. She was interested in finding out more information about selling her products online through her own website, not a third party website like Etsy. So we chatted for a while and I was able to answer a lot of her questions. 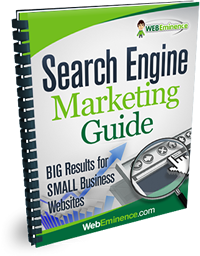 I’m including it here as a blog post because she asked a lot of good questions that will help a lot of people (including you) looking to sell online. (10:57:47) Ryan What kind of website do you want to build? Can I answer any questions for you? (10:57:55) Ryan Hi, thanks for chatting. Anything I can help you with? (10:58:47) Ryan Ok, do you plan to sell online? (10:59:04) Ryan Ok, how many products? (11:00:30) Ryan do you have a domain and hosting yet? (11:00:53) Ryan and do you want to maintain this site on your own or pay someone to maintain it? (11:02:18) Visitor so how do i go about creating a website? (11:02:48) Ryan I recommend GoDaddy for that that. And for e-commerce websites, I recommend Shopify because of the simplicity they offer. They include everything you need in one package. (11:04:23) Ryan They have plans starting at $29 /month and they have predesigned themes so you don’t have to worry about designing the site. (11:04:30) Visitor hmm ok, i want a domain that is gonna be mine though, not one that i’m renting from them, you know what i mean? (11:05:03) Ryan You would buy the domain from Godaddy and that would be your domain. You own it. 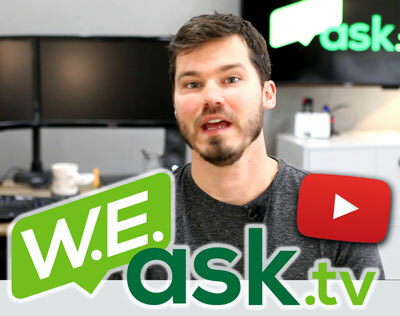 (11:05:19) Ryan No matter where you host your website, you need to pay monthly for hosting. (11:06:29) Ryan Shopify includes the hosting along with the online shopping cart you need to sell products. You can look at their store themes on their website by clicking on themes. They have some great design themes! Some are free and some cost a one-time fee to use. (11:07:41) Ryan You would then login to Shopify and add all your content and products. You can also pay a Shopify Expert to setup your site for you if you don’t want to do it yourself. I can send you a quote to setup the site as well. (11:08:35) Visitor ok so besides the monthly hosting payment, would i still pay them any other money? like a percentage of my income? (11:09:43) Ryan Yes, you would pay the standard credit card rates for processing payments by credit card. 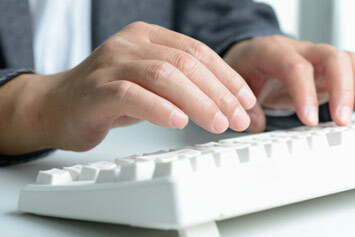 And if you use your own payment gateway to process credit cards, you’ll pay a transaction fee of 0.5% – 2%. If you use their Shopify Payments processor, there’s no transaction fee. You can see the details on their pricing page. (11:12:43) Ryan Is this as new business or currently operating? (11:13:59) Ryan do you have a retail location or how do you sell currently? (11:15:40) Ryan that’s great, do you create the jewelry or purchase it? (11:16:52) Ryan Ok, just so you know I do simple informational websites so if you wanted to do basic informational website as a step before you begin selling online, that may be an option. (11:17:43) Ryan Like just a 5-7 page website describing your business and the products you sell without actually selling them online. Just so you can share your information online easier and put your URL on your business cards and things like that. (11:18:22) Ryan Selling online is a big step and requires an investment as you can see. (11:19:42) Ryan A lot of people sell through Etsy too. (11:20:46) Ryan Yeah, I understand that. Shopify would be a great option then to sell on your own website. (11:21:39) Visitor isn’t shopify also a third party? (11:22:25) Ryan No because you would sell on your own domain name. (11:23:15) Visitor so its not like www.mydomain.shopify.com? (11:23:26) Ryan No. It’s actually setup on your own domain, but depending on your plan and setup, the shopping cart would run through a myshopify.com domain for security. (11:25:10) Visitor so give me a brief summary of Shopify, all the info and how much they charge…i wanna copy and paste your info into my notes. (11:25:55) Ryan Your best bet is to browse their website. They have an awesome site that communicates it better than I can here. Watch their video and click on Features at the top. (11:26:27) Ryan They have a free trial so you can play around with it and see how it works too. (11:27:26) Visitor so would i have to register this online business? (11:28:06) Visitor would it be like a LLC or a Sole prop? (11:28:12) Ryan You would need to get a domain name first. (11:28:28) Ryan And you could sell as a sole proprietor if you want. Or register an LLC. (11:30:41) Ryan Yeah, that’s the main benefit. (11:31:38) Ryan Sure. Glad I can help. (11:32:34) Ryan Good luck and keep me posted how things go or let me know if you have other questions about anything else. 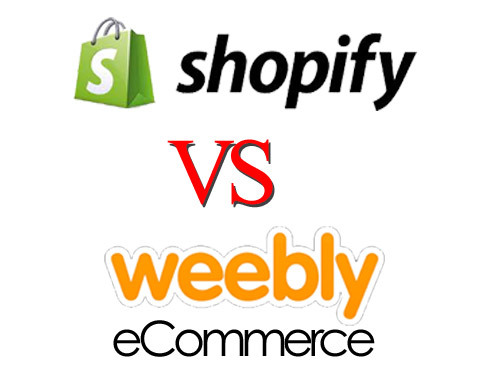 Shopify and Weebly eCommerce are two good options for selling online, but very different. Read my comparison post here.